SIMONE AVER is a Portuguese Language teacher. She has always been in love with literature, but only found out she could publish her writings while in college. In 2007, she published some poetry―her preferred genre―on her blog Toda Poesia de Simone Aver [All of Simone Aver's Poetry]. 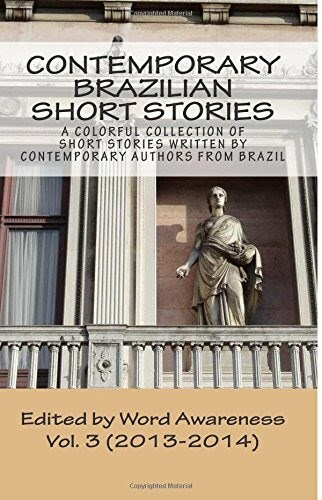 A year later, she created a blog for her short stories in Meus Contos, Meus Pontos, Meus Itens [My Stories, My Points, My Items]. I Promise I'll Show You Paradise. Are You in?